Looking for a professional car mechanic around Dromana, VIC? Get in touch with Glenstar Prestige. Committed to offering high-end services, Glenstar Prestige is your best choice for quality and reliable car repair services in the Mornington Peninsula. 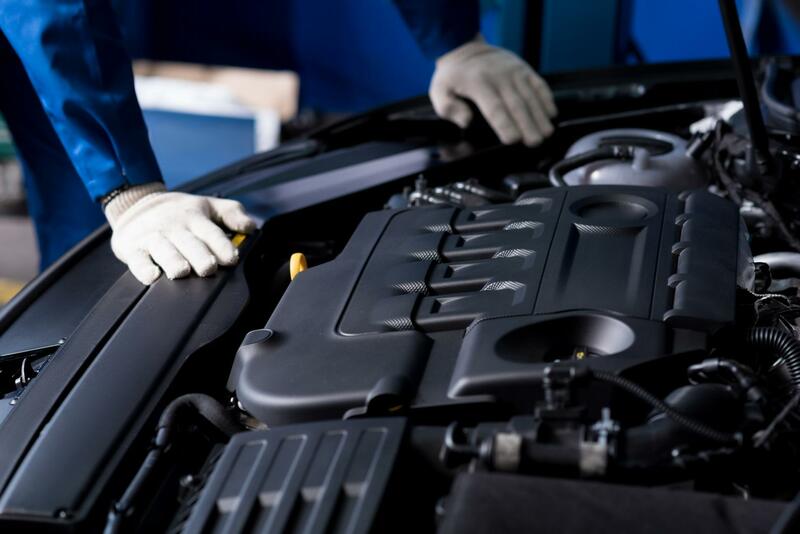 You can trust our expert mechanics to provide services and workmanship second to none. No matter the make or model of vehicle you own, we guarantee to make it roadworthy again and strive to meet your every need along the way. We are committed to geting your car back on the road. Based in Dromana, VIC, Glenstar Prestige can quickly and effectively diagnose any issues, saving you time and money. 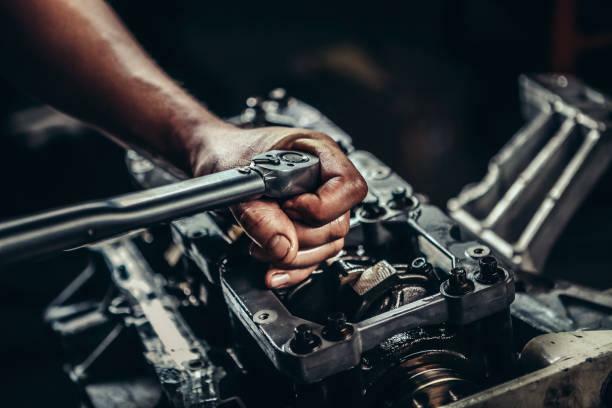 With our decades of experience in the automotive industry, you can rest assured that your vehicle is in the right hands. Our qualified mechanics are committed to keeping abreast of the latest technologies and innovations. Whether you have an old, new or classic car, we take pride in providing unparalleled expertise. Get your Mercedes repaired and serviced today.